"We just wanted today how amazing it was to work with you over the last year and thank you for making it so easy, relaxing and stress free. You have a lovely nature and just put us at ease from the first moment we met you. 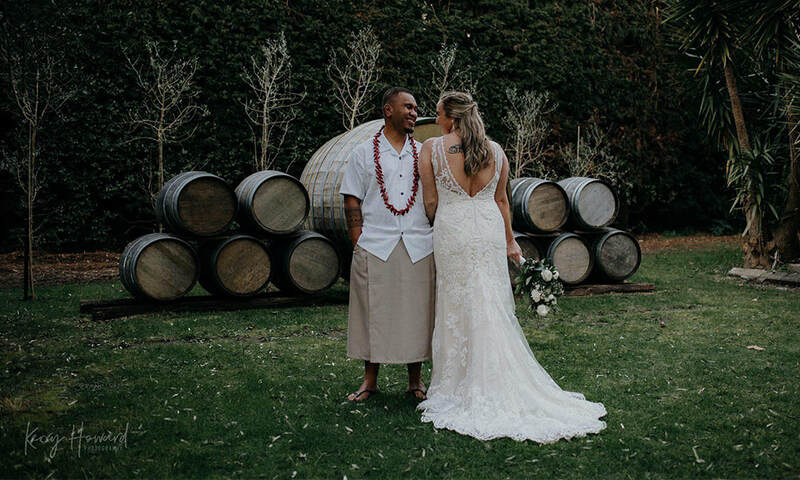 With how crazy the lead up to the wedding was and being on the other side of the world, you were able to help us with last minute changes to the ceremony which was amazing. 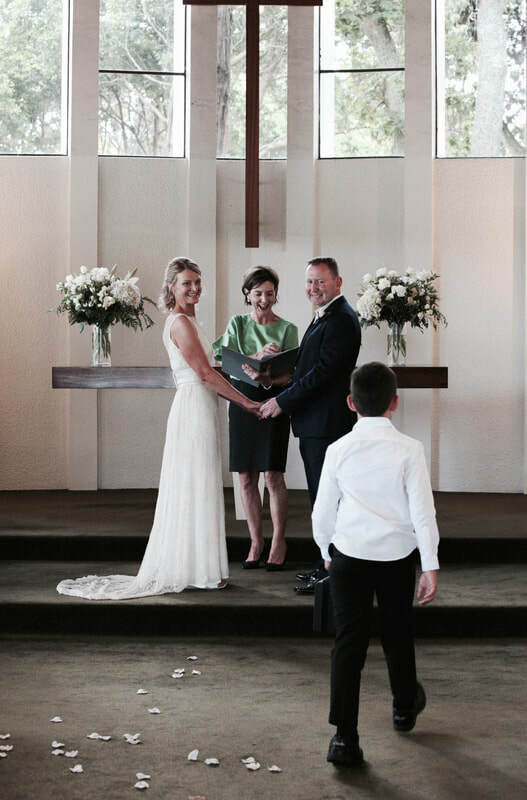 We would definitely recommend you anyone we know looking for a celebrant. Thanks again and take care,"
“Thanks so much for marrying us you have such a happy and loving personality and it shows it your smile. 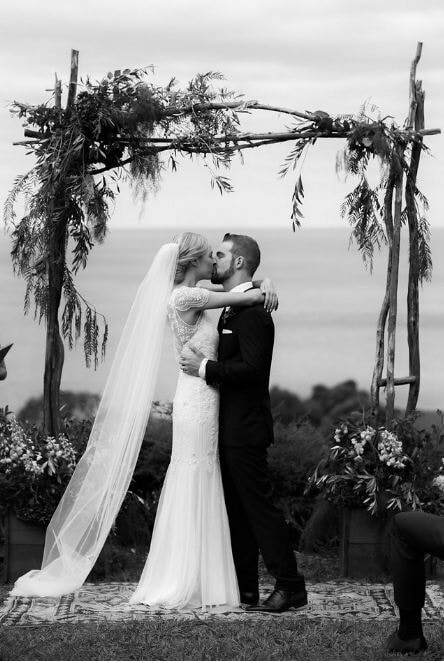 "Thank you so much Jen for everything you did for us and for making our wedding so so special. Ceremony was definitely the best part for us and you made sure it was perfect"
"We had a fabulous day, and the ceremony was perfect. Thank you so much for all your hard work, it was truly special and we are so grateful! 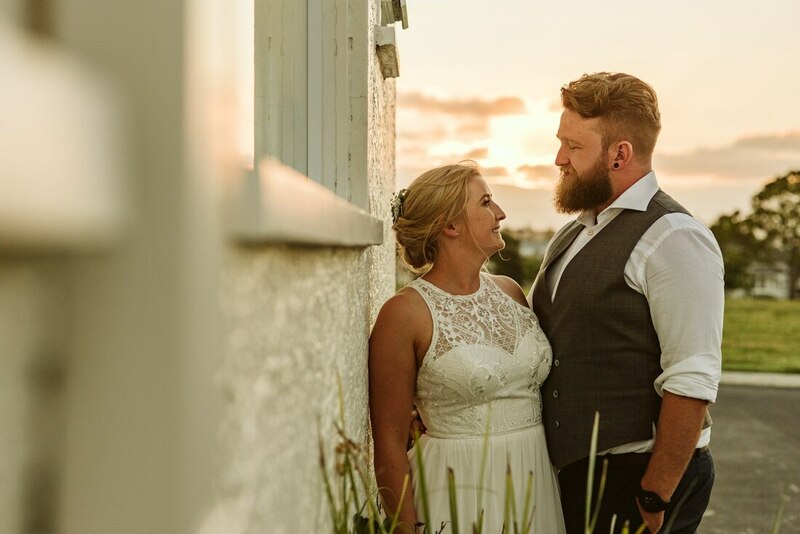 "Jennie was an absolute life saver, she helped us through the process of getting married and gave us an incredible ceremony filled with love and laughter. She helped us so much and made the the whole planning of the wedding very stress free. We heard nothing but great words from our guests about her. We were pleased you were with us yesterday and were so happy with the service. Shirley would have loved it and all the beautiful flowers too. Thank you for a lovely service for our Nana"
"Thank you so much for creating such a beautiful ceremony for our special day. Many people commented on how lovely it was. 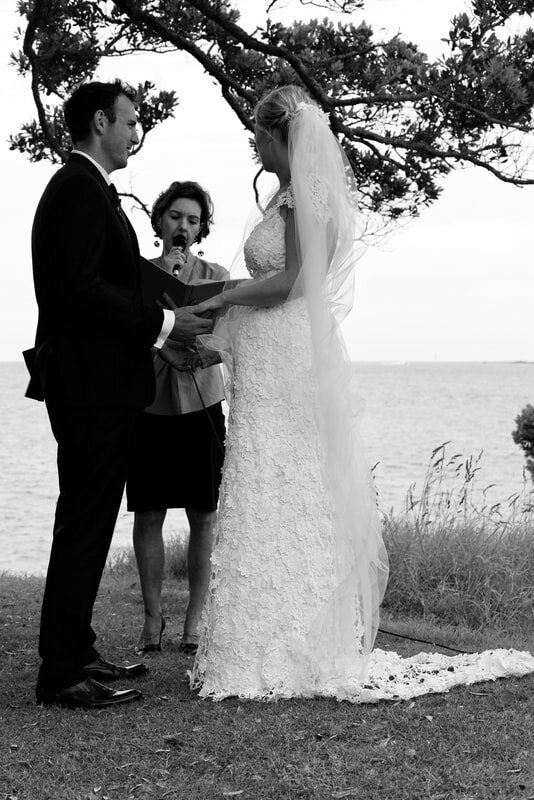 We will certainly recommend you to anyone needing a celebrant. “Thank you so much for everything! 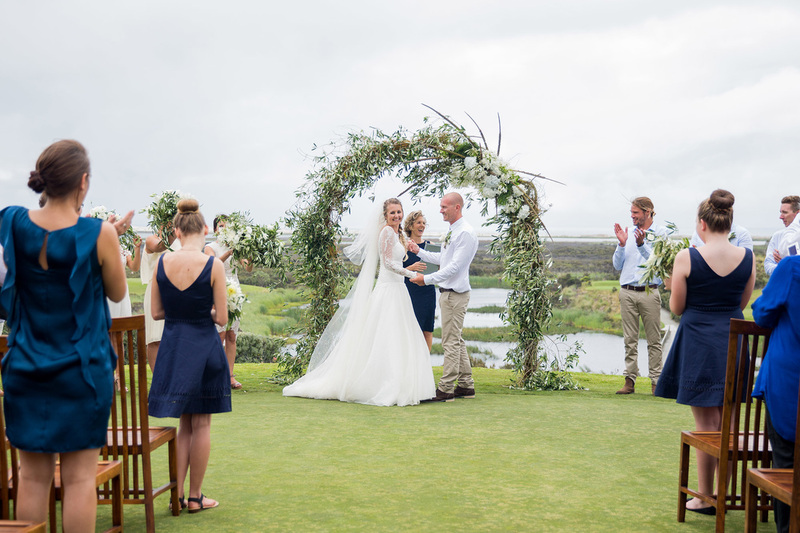 "Thank you for creating such a special, personalised ceremony. 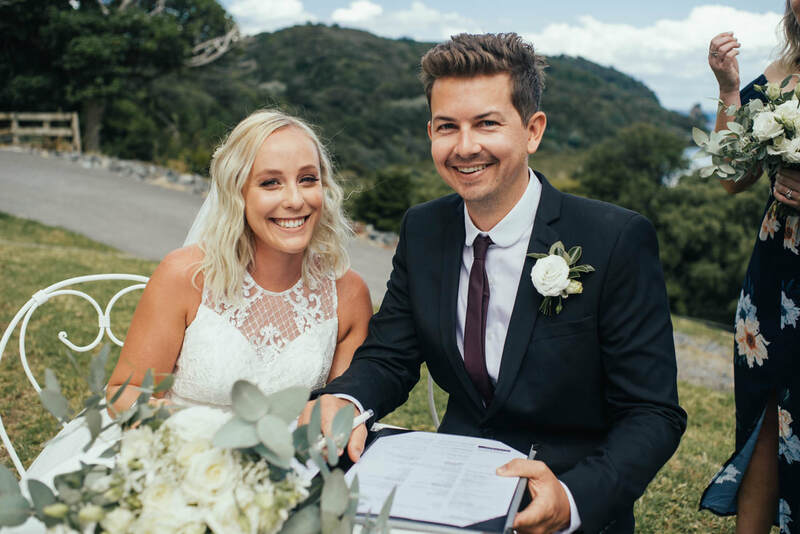 You made us feel so at ease from the moment we sat down to discuss our big day and having someone as organised as you meant we didn’t have to worry about a thing. The ceremony just seemed to set the day for the celebrations that followed. 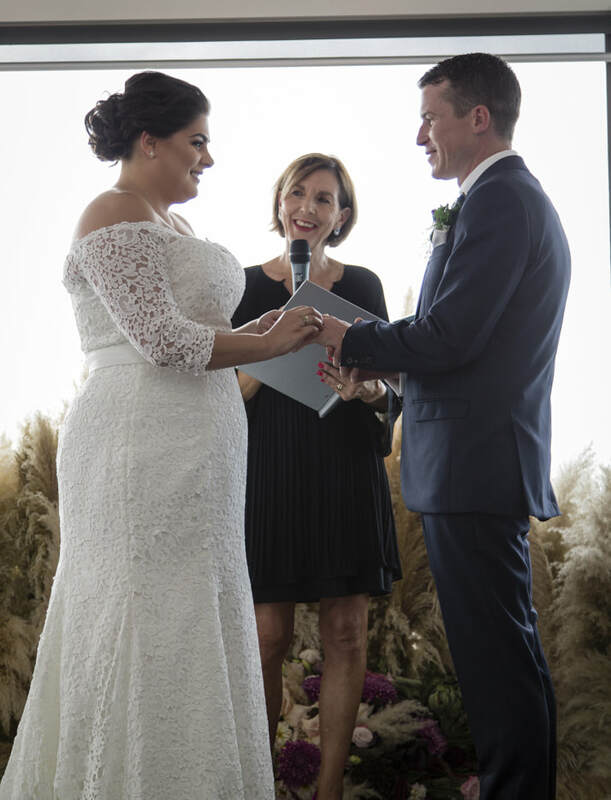 We can’t thank you enough for all you did to make tying the knot such a breeze!" 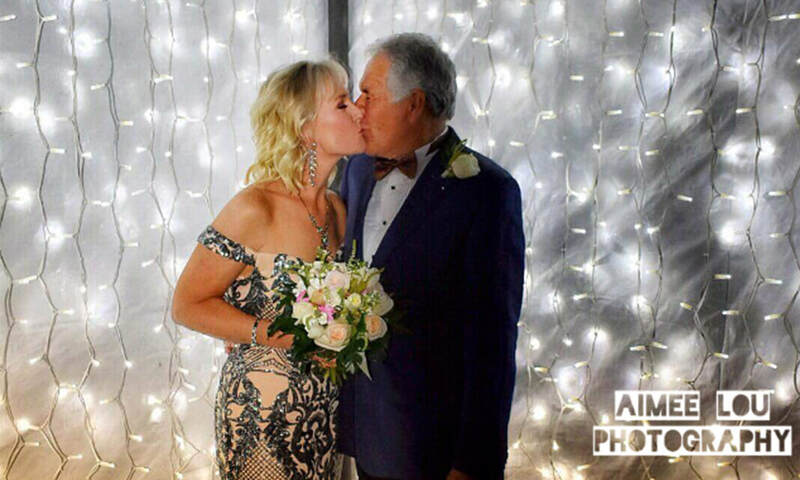 "Thank you so much for all you did for Carl and I, we had an amazing day and everyone loved the ceremony you created for us! 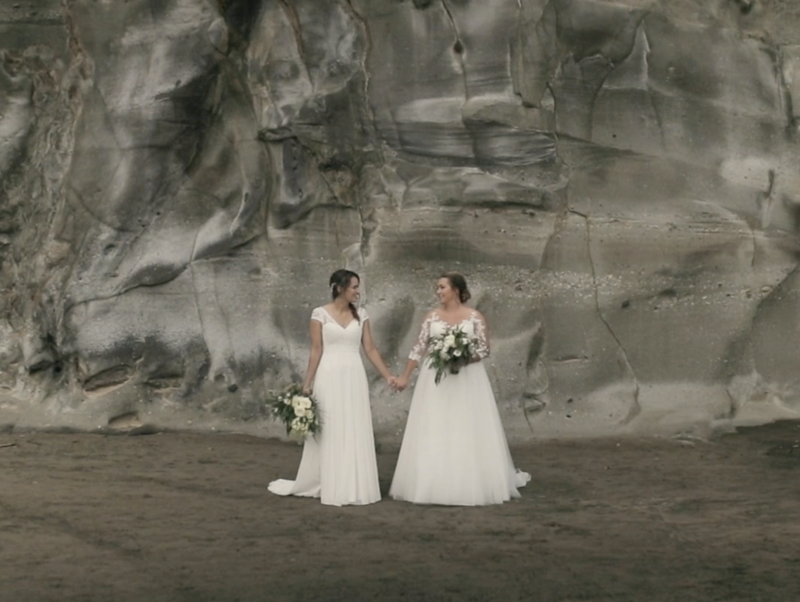 "We just wanted to say thank you so so much for everything you have done for us, and helping make our wedding ceremony everything we wanted it to be. 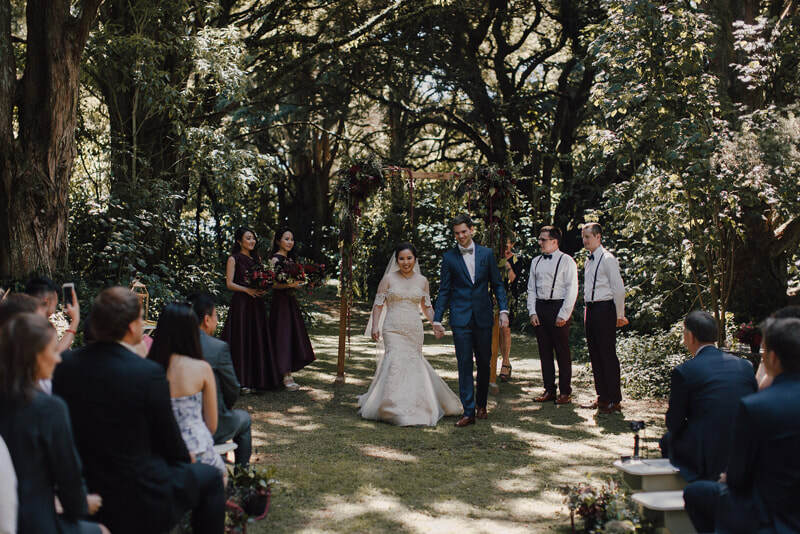 It all went by in an absolute blur but it was 100% perfect and we could not have asked for a better ceremony, and one that was so well suited to us. 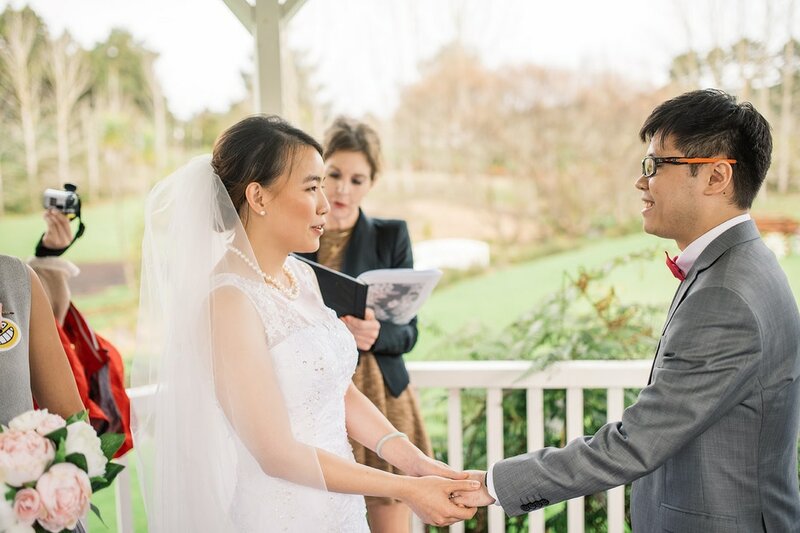 We are so glad we were able to have you as our celebrant. 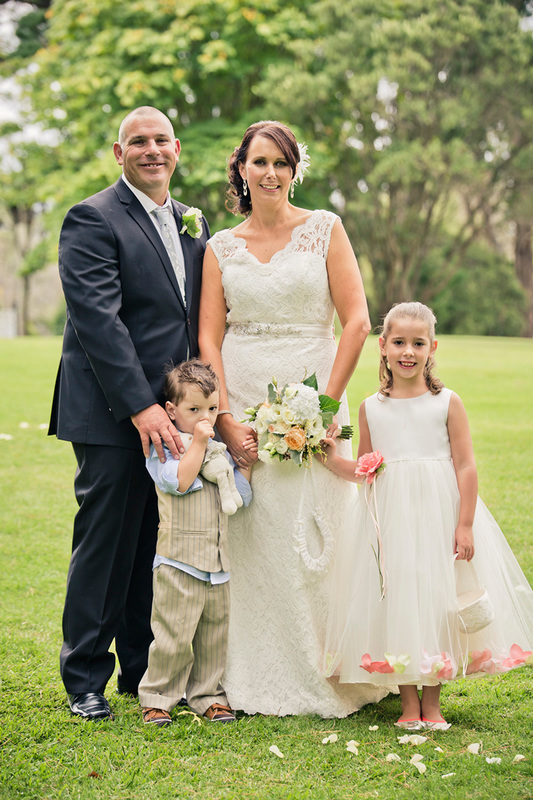 ​"When kicking off our wedding planning Jen was the first and only celebrant we spoke to. 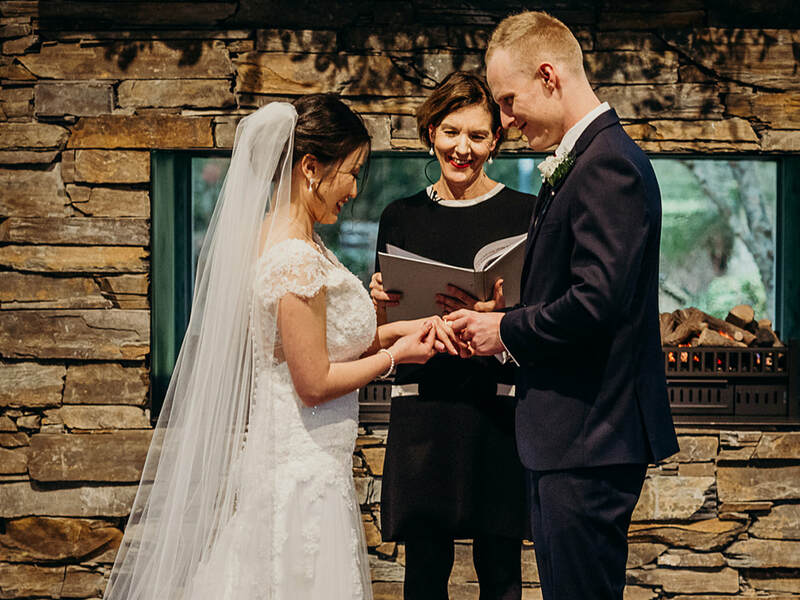 We immediately liked her and felt that she would easily fit our bill of wanting a lovely, warm, relaxed ceremony that reflected us as a couple. 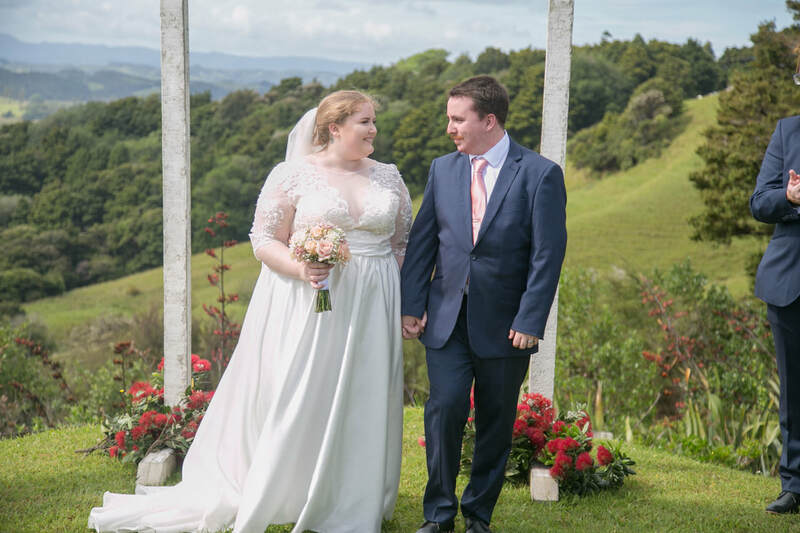 Jen took the time to get to know us, nothing was too much trouble – even last minute changes and throughout the whole process we felt confident that the ceremony would be exactly what we wanted. Planning a wedding can be stressful so it was great having the confidence that the ceremony side of things was in great hands. Numerous guests have commented on the ceremony - the stories, the sentiment and the humour. 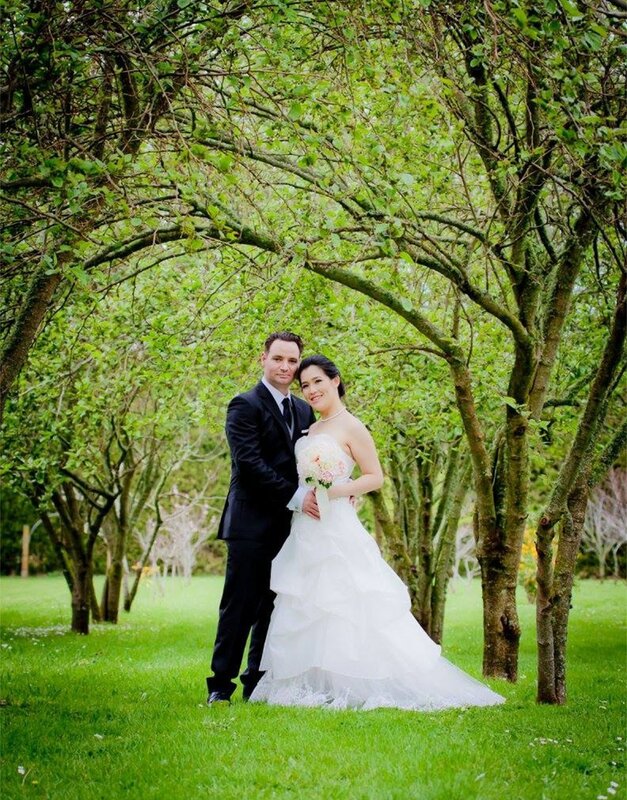 We highly recommend Jen as someone who will make this special and important day one to remember." "Jennie was amazing from the get go. She made the whole process so seamless for us. 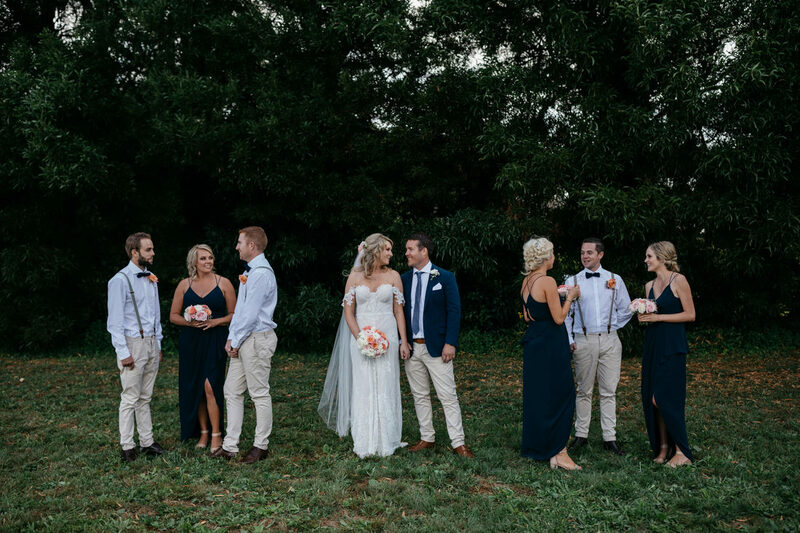 We didn't want our ceremony to be too formal but personalized around us and our love for each other. We had full trust that she had the whole ceremony covered which was one less thing for us to worry about. She did such an amazing job. Jen really has a way with words that touches everyone’s hearts." "Thank you for making the day a special one for our family and friends. Although funerals are a time of sadness the day for us was also full of fond memories and a few laughs, just as H would have wanted it. Thank you once again you were amazing." 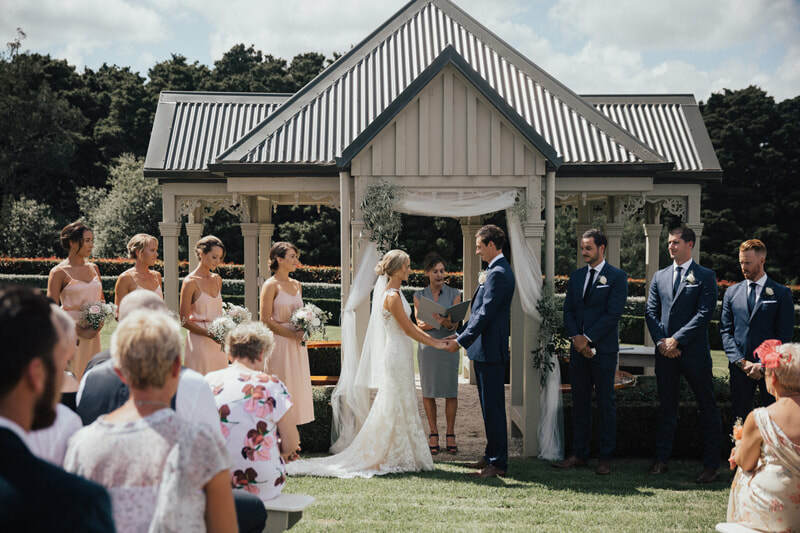 "A wedding day is one of the most special and important days of your life and as the celebrant plays such an integral part of this day, we felt it was important that we chose someone who we knew cared about us and was just as excited about our day as we were. As soon as we met Jennie, we knew she was the one for us! 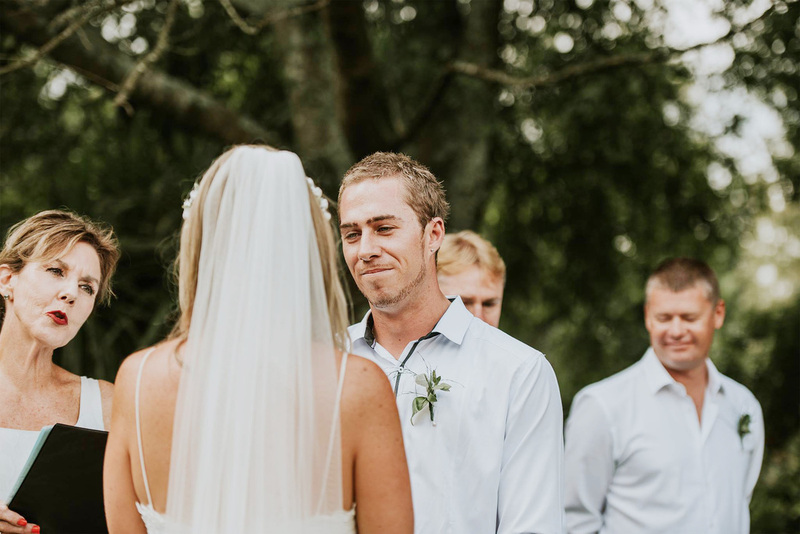 We could feel the care and love radiating off her - this remained through the whole process, from the first time we met, right through to the ceremony. Jennie took the time and effort to get to know us so well, that when we received the draft script, it was as if someone who had known us for years had written it. She was more than happy to make last minute amendments and never made us feel as though it was an inconvenience. The ceremony itself, was perfect and it was all down to Jennies passion and pride for what she does. "Thank you so much for what you did for our family with the eulogy and the wonderful service. "Jennie is very well organised and relaxed, which was much appreciated by Hazel and myself. She has a comprehensive check list which will give you a trusting comfort of knowing things will happen on time and to the letter. Jennie was well rehearsed with the marriage ceremony which was custom built for Hazel and myself. We met at the venue and made arrangements for either wet or sunny day, as we had elderly people coming, who had special needs that had to be catered for. 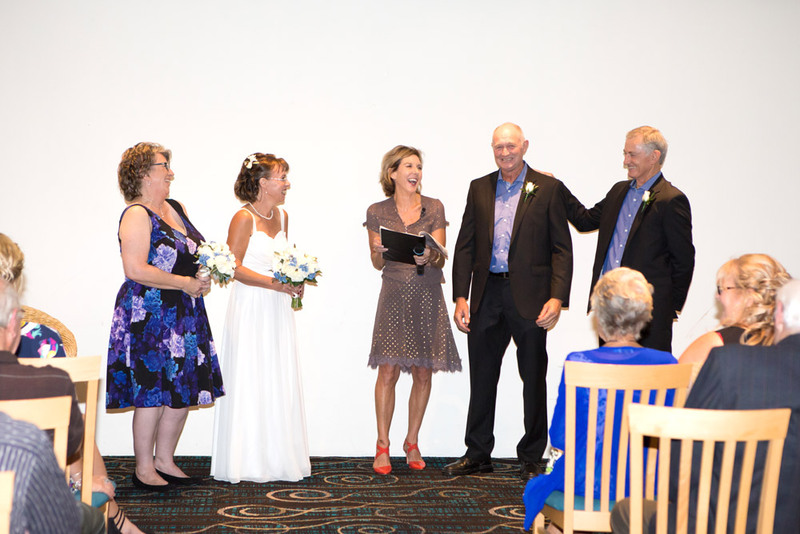 Jennie told a fun and humorous story of our relationship, which lead on to the serious side of the wedding ceremony. Here she paid attention to detail having spent time with not only the bride and groom but also the bridesmaid and best man. With less than 3 hours to start time I made the decision to move our event inside from our preferred outside venue. Jennie dealt with this situation very well in a relaxed manner and she worked well with the music/sound people. Our time table ran almost to the minute. This was because the preparation was well organised and carefully planned. We had 155 guests and they have without exception complimented us on how well organised and relaxed the atmosphere was and that everything ran to time. 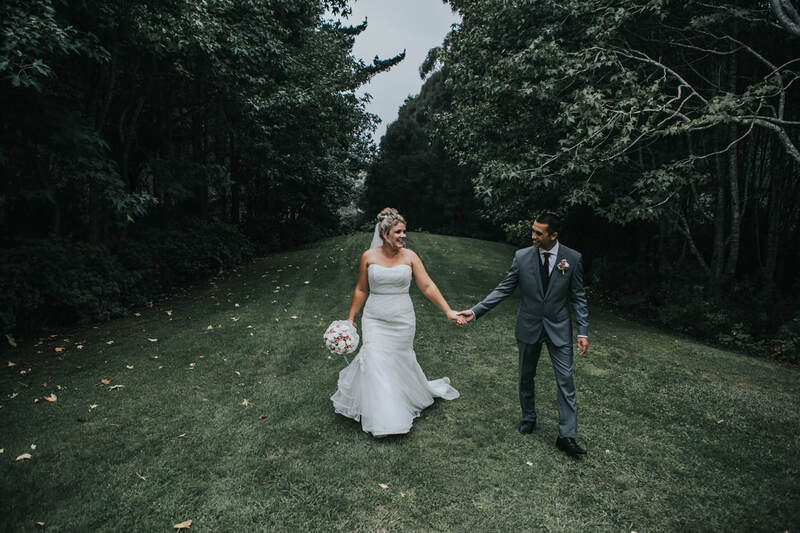 We feel lucky to have had Jennie involved with our special day and we have no hesitation in recommending her to our friends, family and anyone else. 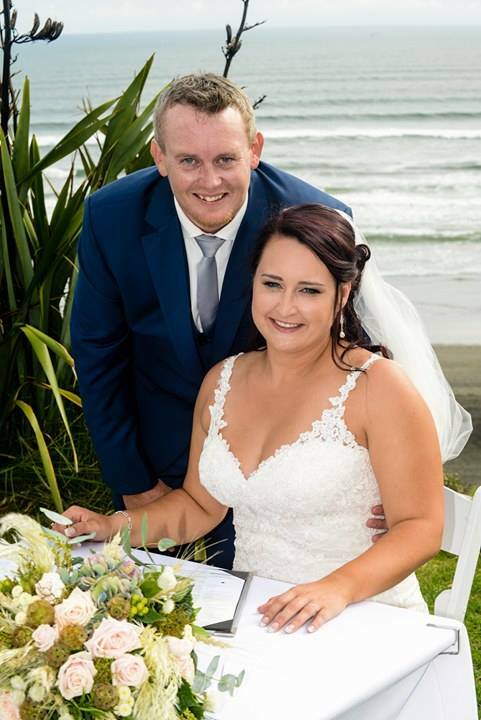 Thank you for making our day a very special one that was enjoyed by all our guests." “Jennie you are amazing thank you so much!! Couldn't have wished for a better celebrant, we appreciate you so much." "I have just arrived today it is so good to be home with my dogs, Shannon and the sunshine. My yellow rose is also about to flower so I am very happy. Thank you for the copy of the service :) and your kind words they are much appreciated, and everyone said what a wonderful job you did so thank you very much. I hope spring brings lots of sunshine and joy into your home." "Thanks so much for Sunday. 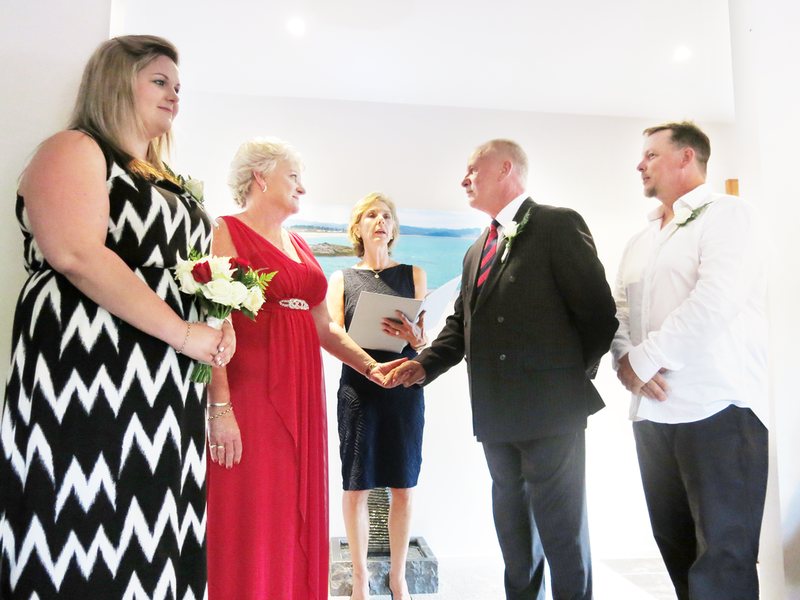 We had a lot of guests comment on how lovely the ceremony was and how good the celebrant was! So well done! The wood pigeon provided a few laughs and I think it's good luck, although thank god it didn't drop a load down the front of my dress. 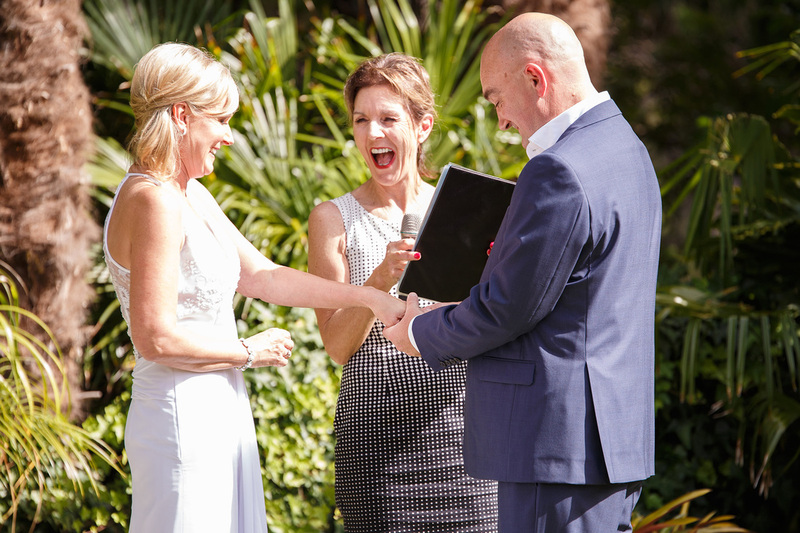 "Maree and I had been looking around for a celebrant for a while. After talking to Jen for the first time we instantly knew she was going to be impeccable. Jen is super friendly and professional, makes you feel at ease. She is so relatable and easy to open up to and chat to. She has a great personality, her sense of humour totally matches ours. 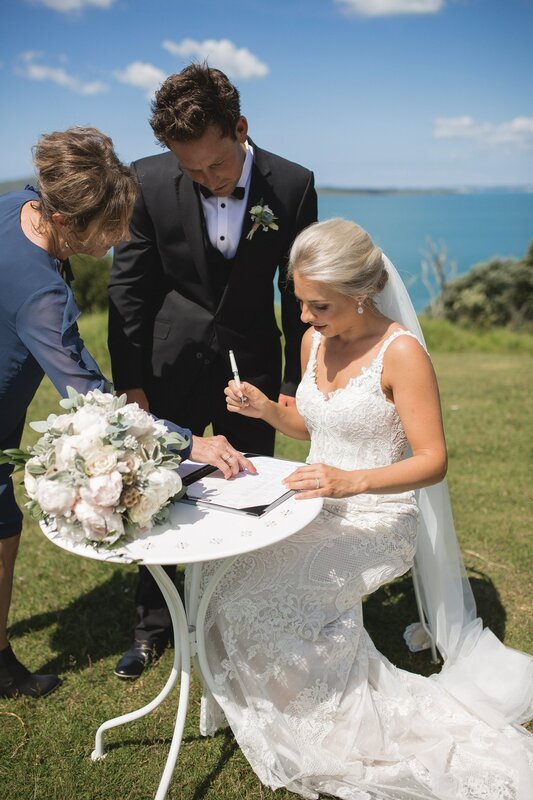 I was a little nervous about writing my vows, I knew what I wanted to say but struggled to get it down on paper. Jen helped me to bring it all together and they sounded perfect, she certainly has a way with words. 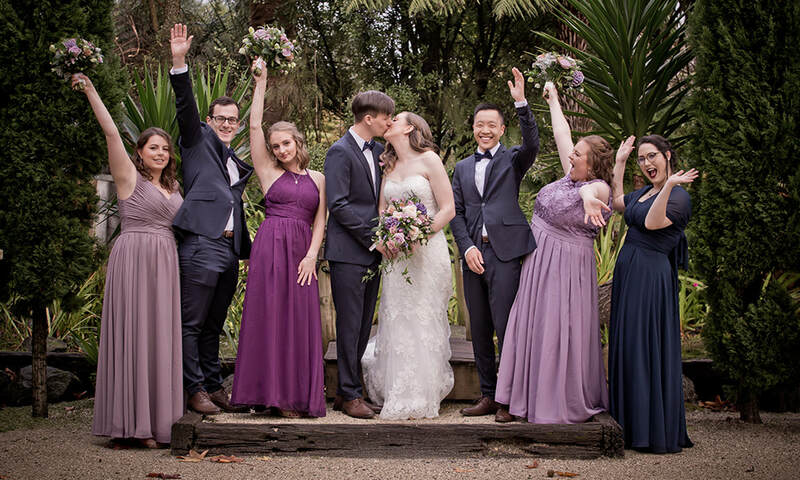 We would like to thank you so much for helping to make our best day ever. And would highly recommend you to everyone we know. Thanks again Jen for everything." "Thank you so much Jen for helping us pull this off, especially at such short notice and during the silly season. 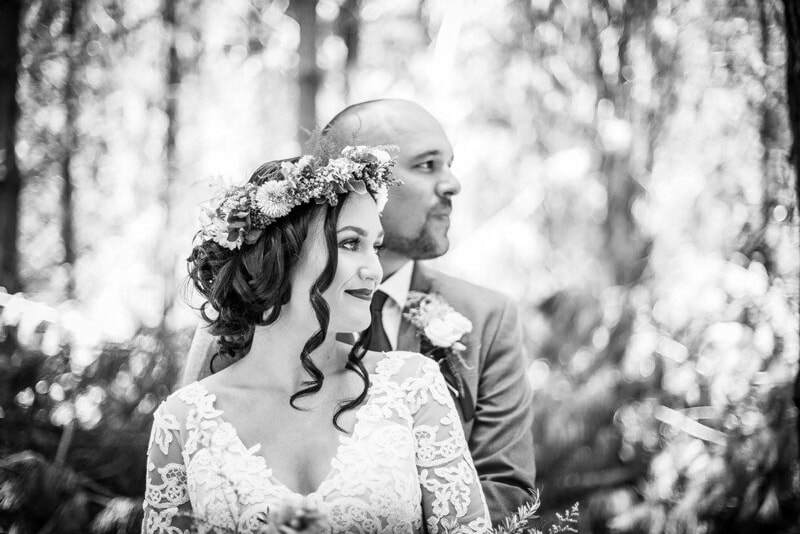 A beautiful bride, a stunning day and just perfect ceremony." "I would like to say thank you so much for facilitating the burial of our parents ashes on Saturday. You conducted a dignified ceremony with thought and sensitivity which the family appreciated. Bill’s sisters were grateful to be able to say their farewells in a tangible way, and the whole family were very happy with the service and proceedings. We had such a beautiful sunny day, and with the lack of other people in the cemetery it felt like our own private park. We will always remember it. "Hope you are well. We have just received our wedding photos so thought we would email a few to you. Thank you for being part of our wedding. I just wanted to thank you both for making the process of organising Dads funeral so easy at such a difficult time, you were both of great support and much appreciated. Jennie the service was wonderful, my husband said last night that your words about Dad, it just sounded liked you knew him, you had him down to a tee. Once again, a big thanks." "Thanks so much for Saturday. You made the day so special for us. Lots of people commented on our ceremony. We had the best day! "You were the most crucial part of our day and for that we are forever thankful"
"Jen thank you so much, you were beyond amazing! 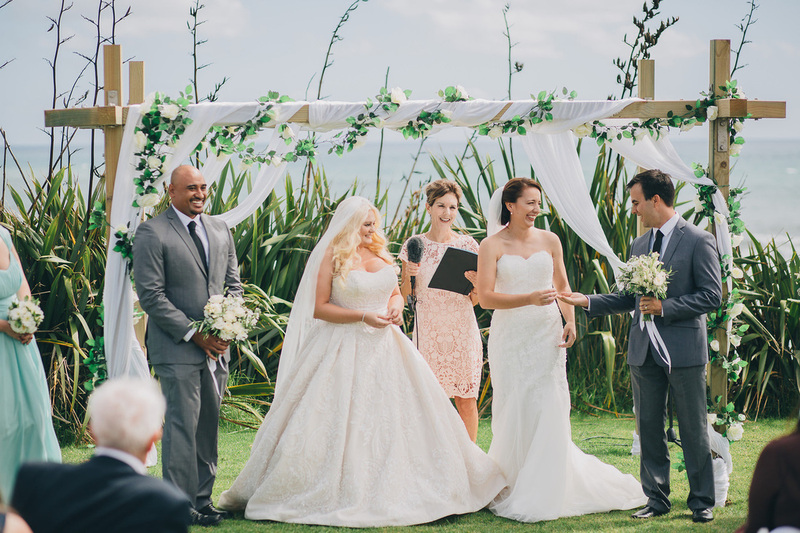 Everything I wanted in a celebrant and more, you made it so easy and fun." "Thank you, again, and again and again!" Thank you again so much for all your efforts on our wedding day. 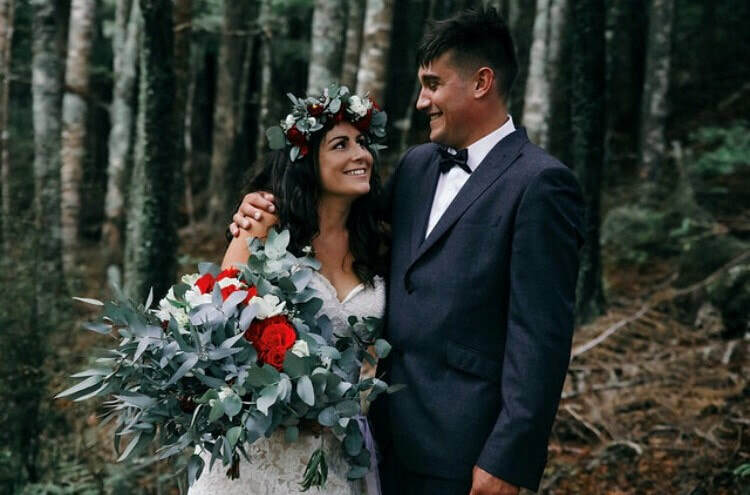 You're so heart-warming and relaxing to be around, you made our day so special and it really wouldn't have been the same getting married without your help." 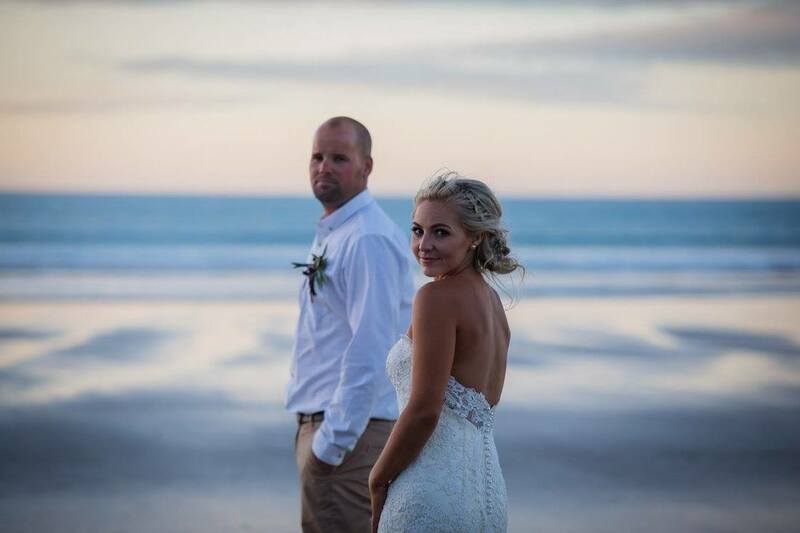 “I want to say a big thank you again so much for the role you played in our wedding. 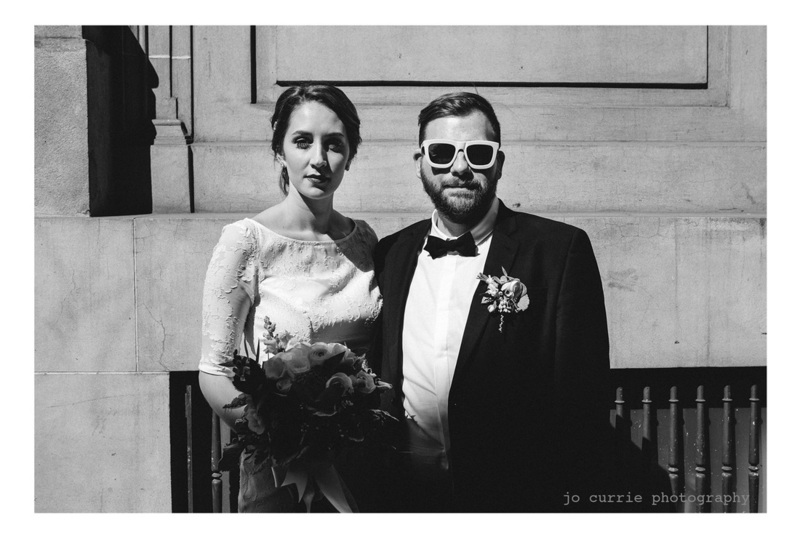 We were just so thrilled and lucky to have you and got so many compliments on the ceremony. Your warm and friendly approach was just fantastic and I know you helped ease some of Kurt's nerves before it all started! "Thank you so much Jen. You were such a wonderful positive energy all throughout what was a very difficult time for me and my step dad. I really appreciate everything you did to make the whole experience as stress free as possible. You are a very kind, caring and nurturing soul and I do hope we meet again. "Thank you for your lovely service, it was incredibly special. It all ran so smoothly. I know Zaira would have loved it. "A massive thank you for all your time leading up to and on our wedding day. Everything went so well (except for my nerves!) it was just as we’d hoped. Thanks again for everything you are a star! Hi Jen! We had an amazing day and thank you so much for your support throughout everything you are just amazing! "Thank you for everything you did for us, and for being part of our special day. We were honoured to have you marry us! ​Thank you from the bottom of our hearts." Apologies that it has taken a little time to send this! We are writing to you on behalf of all of Rod’s family, to thank you so very much for the fitting farewell service that you gave for our Dad, and Father-in-law, Roderick Marr. You conducted Rod’s service with such warmth and care. Your attention to the details of Rod’s life, helped us all to remember the many wonderful moments we all spent with him, over the years. Thank you so much for helping to make a very difficult time for the whole family – a little easier! With our very best wishes,"
"Thank you Jen for being a part of our day. 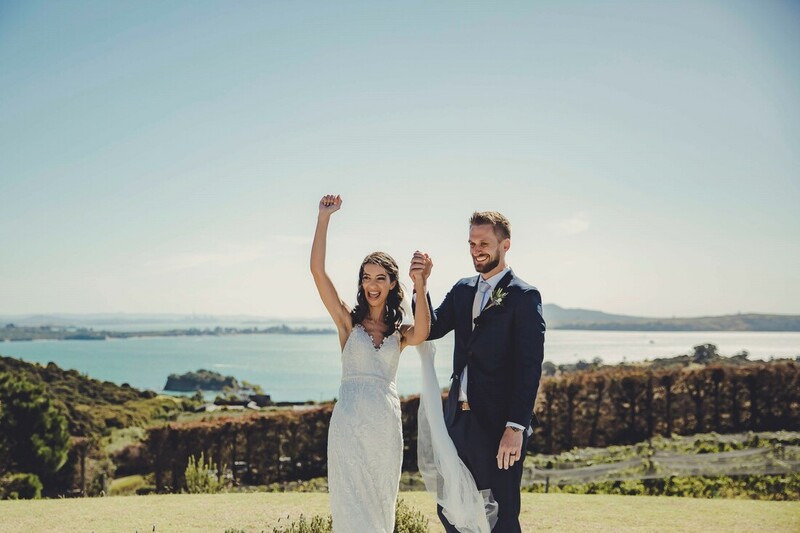 You made it so easy, especially as we were planning it all from Melbourne! Your words were perfect. 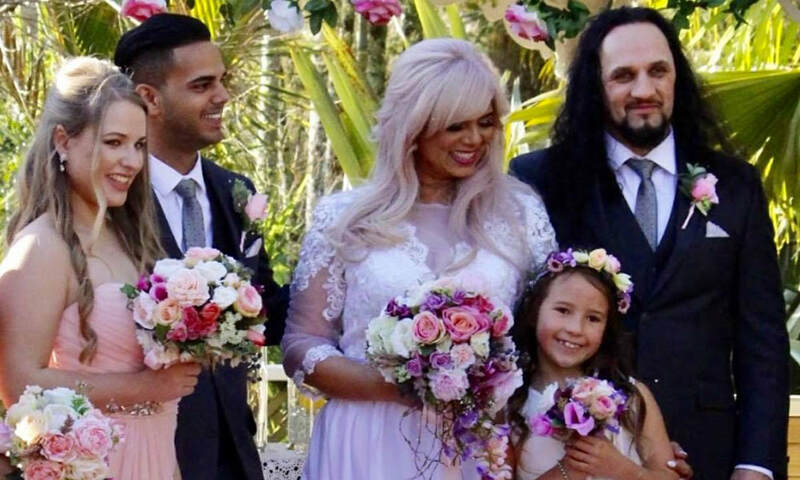 It was a short, sweet and loving ceremony and everything we hoped for." "Jennie we love you so much! You are more than a friend to Nick and I. You feel like a presence we were destined to encounter and we consider you a special part of our new family. Thank you does not begin to touch on our gratitude but we'll start with it: THANK YOU FOR EVERYTHING! You'll be hearing from us again, soon, and often!" 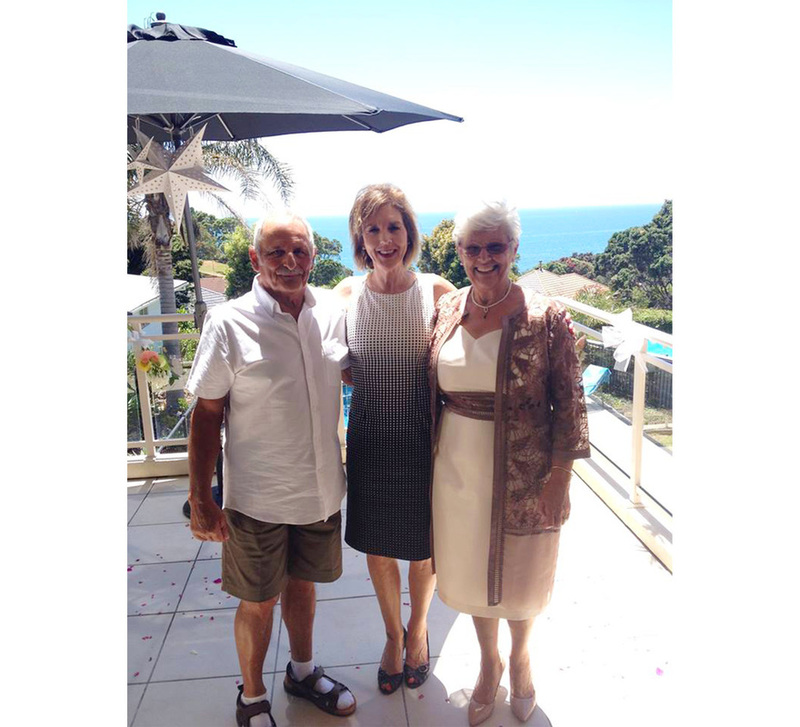 "As I said to you on the day we were lucky to have had you as the celebrant. You made the formal part of the day go seamlessly which is how good people make things go. 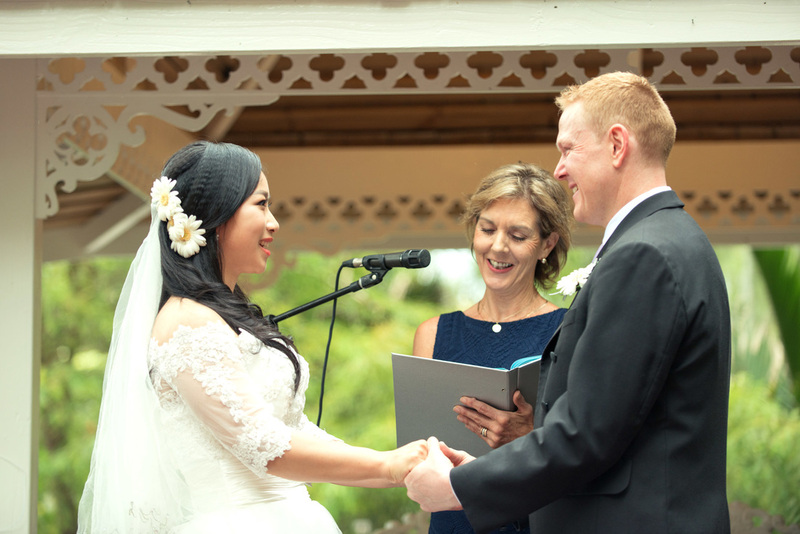 Thanks again and best regards"
"Graham and I decided to get married on Christmas Eve 2014, but we need a Celebrant. So on 15th December we rang Jennie to see if she was available to marry us! To Jennie it was no problem, she was as excited as us, and then we thought 'how can we organise this with 10 days notice?' Jennie explained what we had to do and made it so easy for us. As one could imagine Christmas Eve was imposing on everyone's Christmas but it was no problem to Jennie. Our vows were perfect and evening was magical. 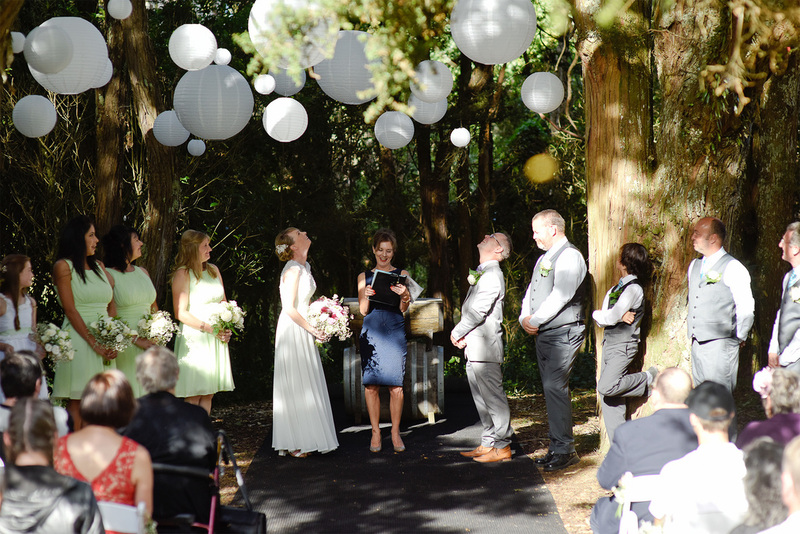 We can highly recommend Jennie for a wonderful ceremony; so supportive of both our families and friends. Thanks Jennie once again for making our evening so magical." 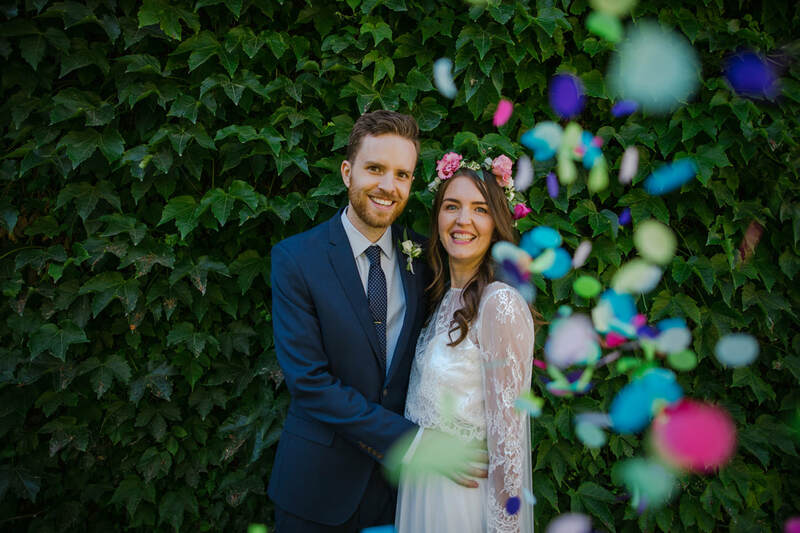 "We've been meaning to email you since our wedding to say thank you again for the wonderful job you did, everything went off without a hitch and we were so happy with how the ceremony (and the day) went!" "Thank you again for today. Joanie's funeral was lovely - sad, funny, poignant and affirming. She would have loved it! Your guidance and personal warmth made the whole process so much easier and more meaningful for us all. "Thank you so much for being part of our wedding day. We surely couldn’t have done it without you! Wishing you all the best Jen and know that you will bless so many other happy couples. "Yes Jack was loved dearly by the family. To be honest it was Jack’s time to go. He wasn’t well and life for him over the last few months was hard. As I said to you on the day we were lucky to have had you as the celebrant. You made the formal part of the day go seamlessly which is how good people make things go. 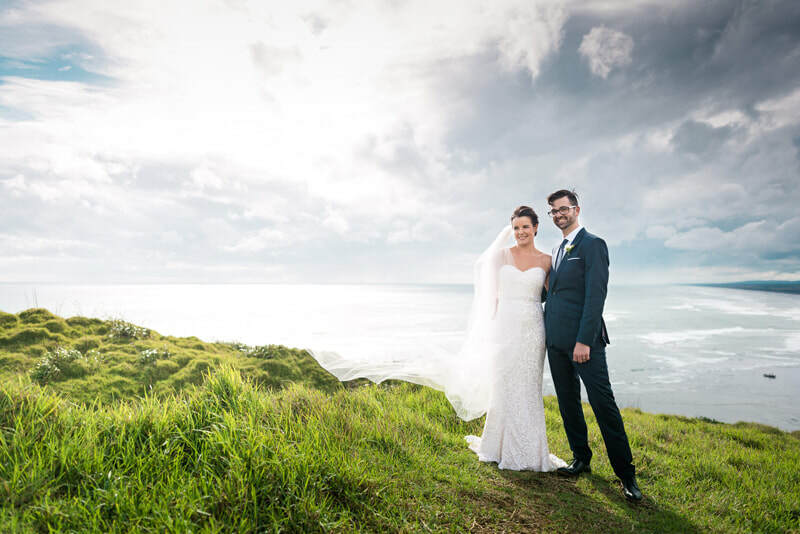 "Jennie goes above and beyond, She meets with you whenever suits to get your dream wedding ceremony. Jen allows to you explore your expectations with a warm heart and soul. 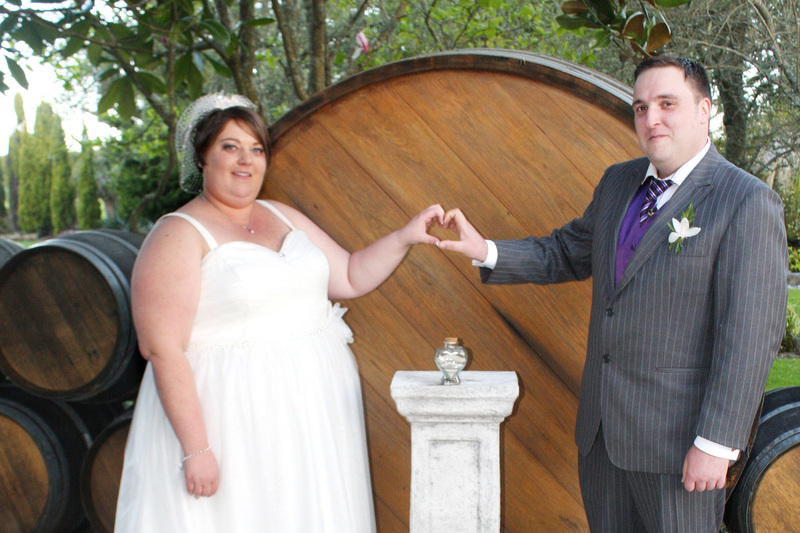 We would recommend her to anyone wishing to have a magical wedding ceremony. 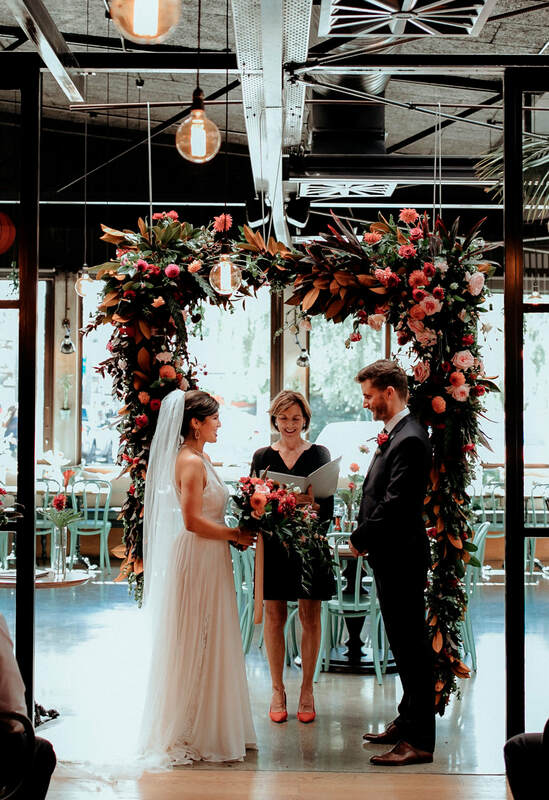 She helps you figure out what you want as a couple and whether you would like to write your own vows or whether you wish to go with tradition. Jen you are amazing! 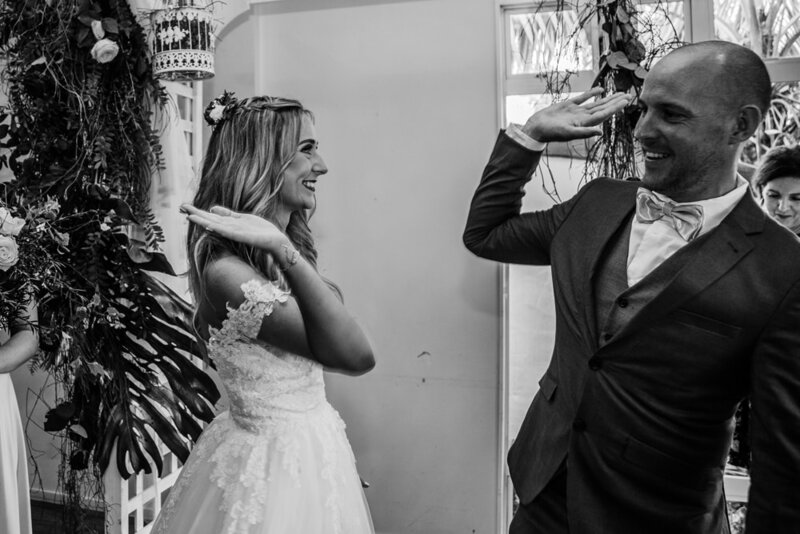 Aaron and myself could not thank you enough for your time and huge effort you put into helping us create our magical day." "Thank you so much for the wonderful effort you have put into my mother's funeral service, it really was a beautiful and loving tribute. 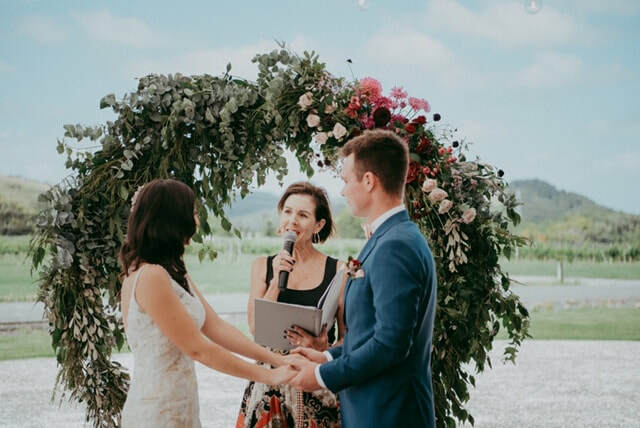 ​"Now that the crazy wedding times are over and we are back from honeymoon we wanted to write you and thank you so much for a great job officiating our ceremony. We - in fact everyone - really loved your words and Kat and I also wanted to thank you for your experience and guidance through the whole process. You were a really good fit for us and we were glad you could be a part of it. "Lovely to talk to you Jen and thanks so much once again for playing such a big role in our day. I’ll send you more pics when we get them – and hopefully there is at least one of you with us both!" "I would like to thank you so much for the way you conducted Dad’s funeral. I thought it had a lovely, personal feel and so be-fitting of dad. Everyone came away knowing the essence of my dad, even for those who did not know him. You did simply an amazing job, and I cannot thank you enough. 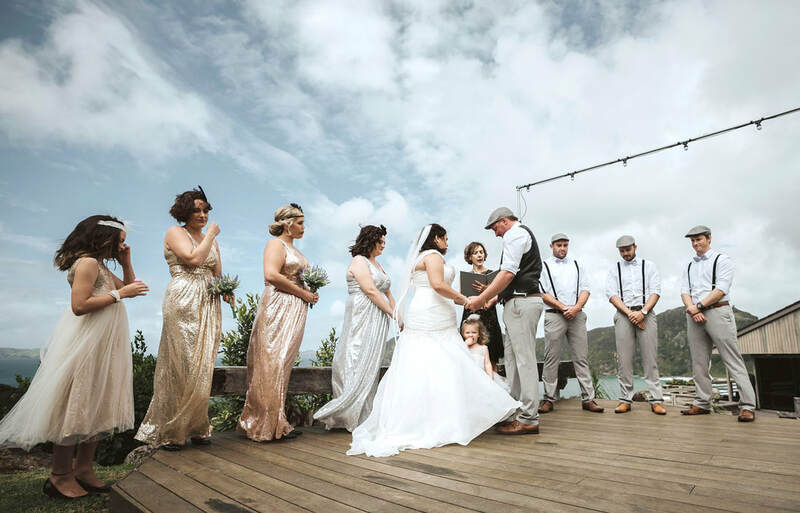 "We were so blessed that you were able to do our ceremony it made us both so relaxed and comfortable. It could not have been more perfect." ​"On behalf of Chris, Shannon & Luci, I want to say how grateful we are for the beautiful service that we had for John yesterday. You put it together so nicely and delivered it so eloquently. All that were there commented on the service and how fitting it was for John. It was a perfect send off for our brother and Uncle. “Thank you Jennie for being our celebrant. It was so lovely to have you on our special day." "You have been given a gift to help those like me through this hard journey and I know it’s your chosen vocation but you leave me speechless with your words. God bless you I feel less alone and comfortable knowing you understand and have Johns service planned even better than I could imagine." "Thank you for delivering a wonderful and meaningful farewell for my dear Mother. We have had no end of compliments on the wonderful celebration of Mum’s life and we must credit you for this." "The manner in which you officiated at Mum’s funeral was just “spot on”. "Thanks again for being part of our special day"
personal warmth made the whole process so much easier and more meaningful for us all. "Thank you so much for the really wonderful and professional way you attended to my mother, May's, funeral on 18th November. We are so glad we agreed to using your services and would not hesitate to recommend you to others. We had many appreciative comments about your friendly approach and the way you were able to make a difficult time so much easier. So thank you very much."